Lakefront Monday highlights different lakes in New Hampshire. 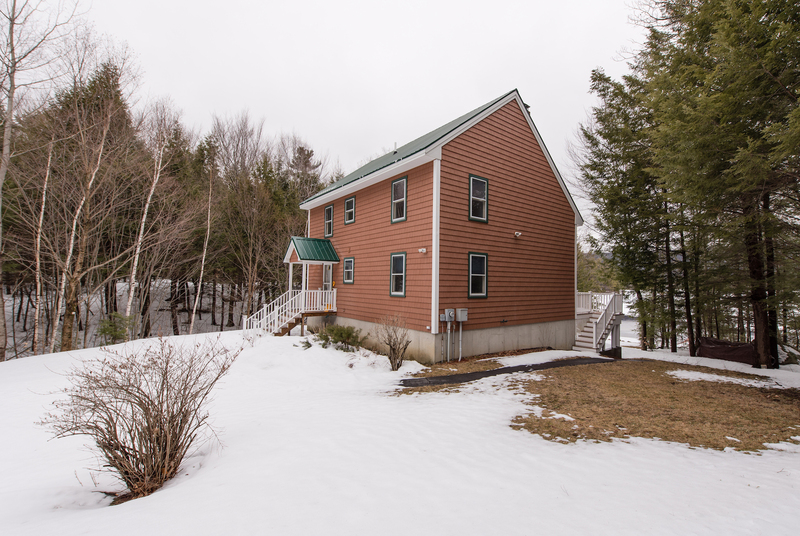 This page is sponsored by Lady of the Lake Realty in Meredith NH. If you want information on a lake e-mail us for lake profile. Newfound Lake is located in Grafton County, New Hampshire. It is situated in the Lakes Region surrounded by the towns of Alexandria, Bridgewater, Bristol, and Hebron. Newfound is listed as one of the top ten cleanest lakes in the United States. Newfound is NH third largest lake at 4451 acres. There are no boating restriction and the water quality is oligotrophic, the best. The lake has a maximum depth of 182 feet just off Wellington State Park with an average depth of 74 feet. Bristol is the closest town with a variety of restaurants and shopping. Just to the north is Plymouth home to Plymouth University. 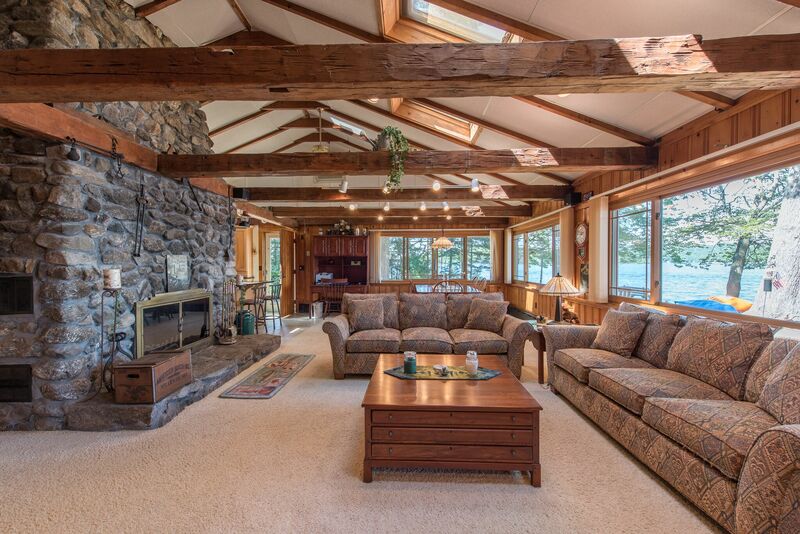 Ragged Mountain Ski and Golf is located 15 minutes from the lake. You will find gas docks on the lake and some great trout and smallmouth bass fishing. 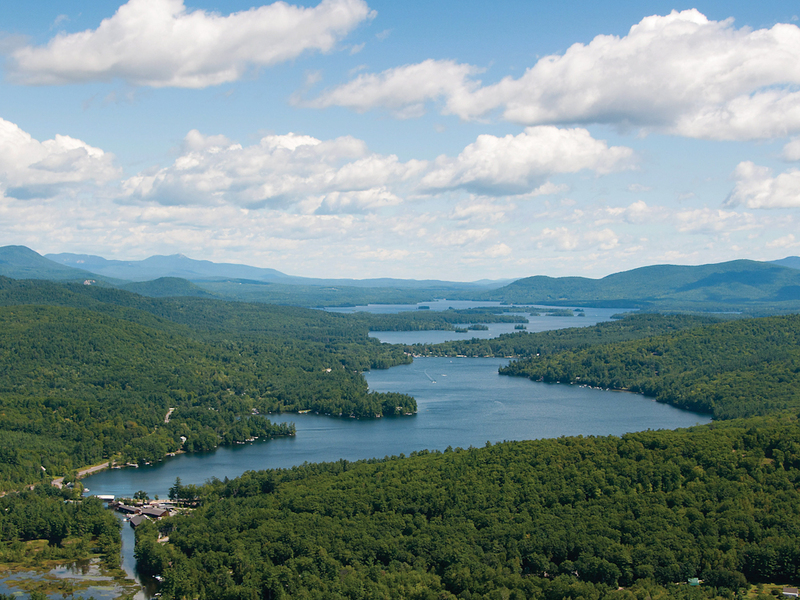 Squam Lake has been known by many names. Keeseenunknipee, then shortened to Kesumpe around 1779. In the 1800s, it was renamed to Asquam, and finally Squam. Squam was the 1981 film site for On Golden Pond. Big and Little Squam Lakes are naturally spring-fed and connected by a channel in Holderness. Big Squam is NH second largest lake at 6,791 acres, Little Squam is 408 acres. Towns around the lake include Ashland, Holderness, Sandwich, Center Harbor, and Moultonborough. The lakes have 67 islands. There are no boating restrictions and the water quality is oligotrophic, the best. The lake has a maximum depth of 98 feet but my advice is get a lake chart to navigate the rocky bottom. While on the water boating expect to see lots of wooded shoreline and more woods driving around the lake. Most of the turn of the century estates sit back from the water. The boat launch is located in Holderness along with a few commercial establishments, make sure you visit the Squam Lakes Science Center. In the winter major ski resorts are 40 minutes from Holderness and don’t miss ice harvesting every January. Winnisquam Lake is in Belknap County in the Lakes Region. The towns of Meredith, Laconia, Sanbornton, Belmont, and Tilton are towns around the lake. It is the fourth-largest lake at 4214 acres with an average depth of 49 feet and a maximum depth of 173. The water quality oligotrophic ( best water rating ). With no motor-boating restrictions, the lake is great for all boating activities including sailing. At the southern end of the lake you will find a sandbar that is host to hundreds of anchored boats enjoying the sun and water. To the far north end of the lake, you have the total opposite, a loon sanctuary where you can anchor and enjoy a quiet lunch and nature. The public boat launch is on Water St in Laconia and on your way home from the lake you can take advantage of the outlet stores at Exit 20 on 93. Go to the very bottom of the page to view lakes and homes. 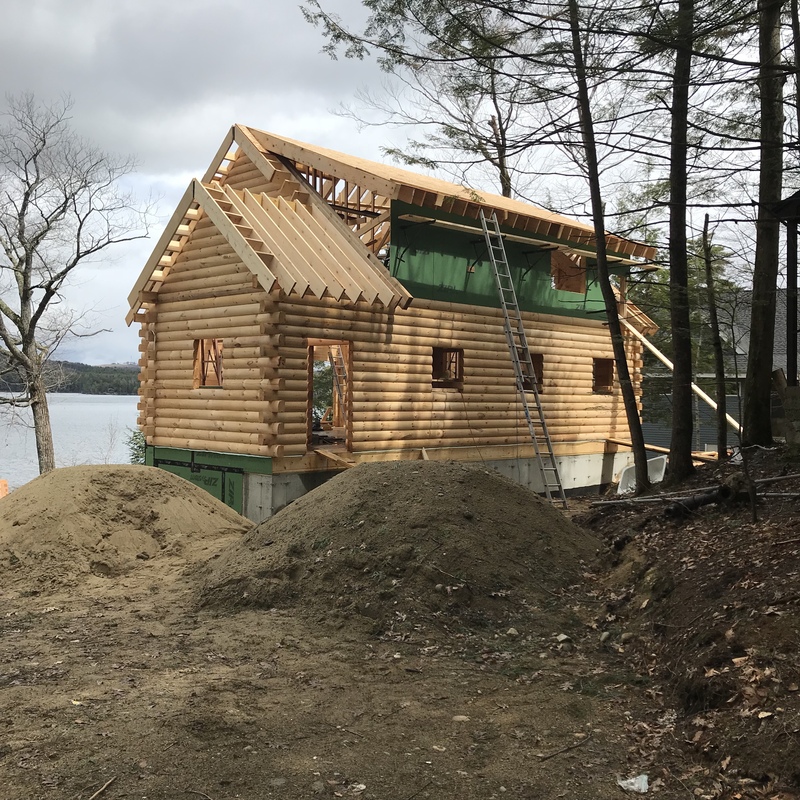 If you have a home or shared access property on Winnipesaukee, Squam, Winnisquam, Ossipee, Newfound, Sunapee and just added to the list are Bow Lake and Pleasant Lake in Deerfield / Northwood. On these lakes you can’t just go out a drop a mooring. 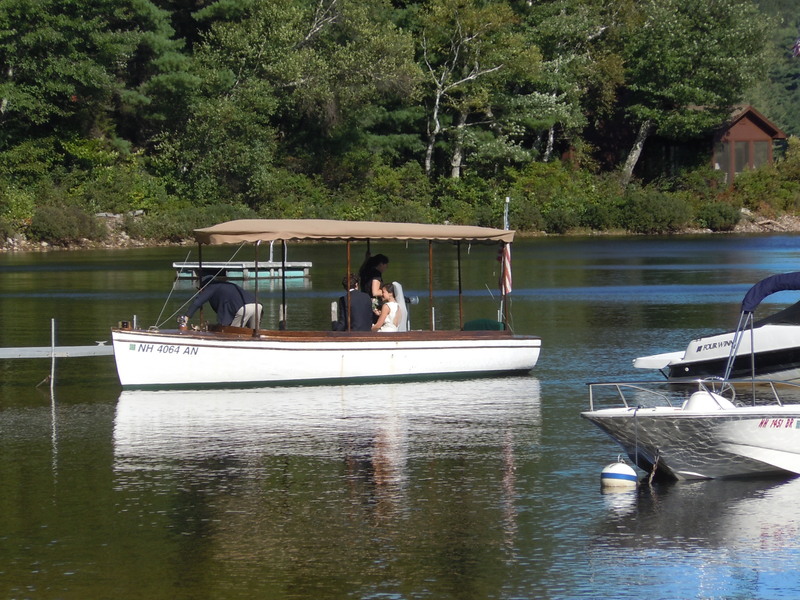 You need to get a permit from the NH Department of Safety who regulates the mooring on the lakes and ocean. The below link takes you to frequently asked questions that will help you get your permit for a mooring. 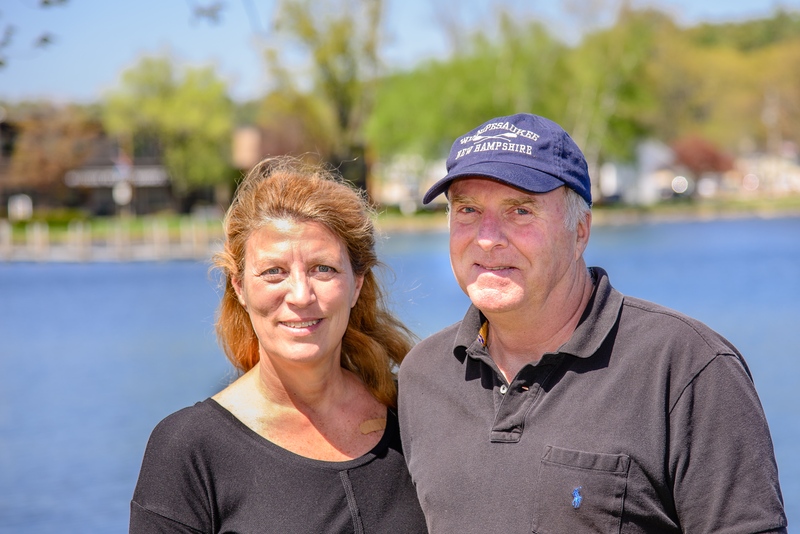 If you are looking for a lake home or condo visit our website. www.nhlakesrealty.com and we will gladly help you in your search. 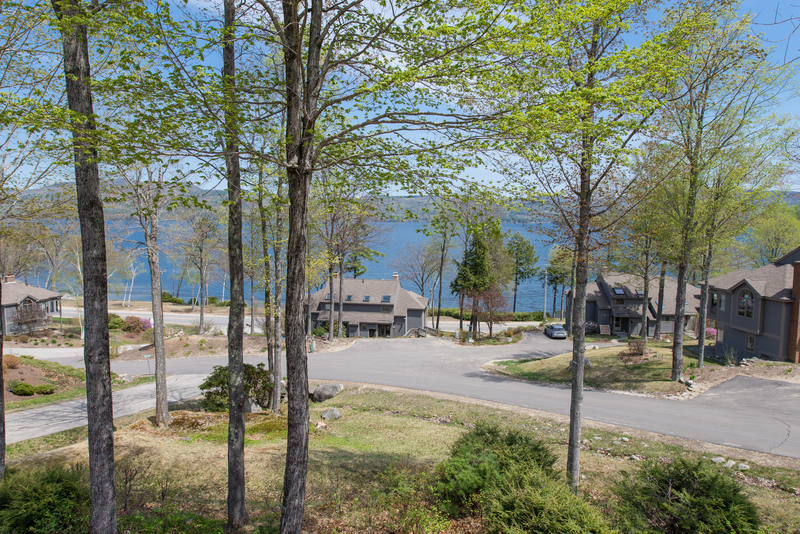 Our service area includes Ossipee to Sunapee areas including the entire Lakes Region. There are several lakes called Crystal Lake. This wonderful lake in Enfield is not well known. The lake is a 401-acre water body located in Grafton County just off Interstate 89. 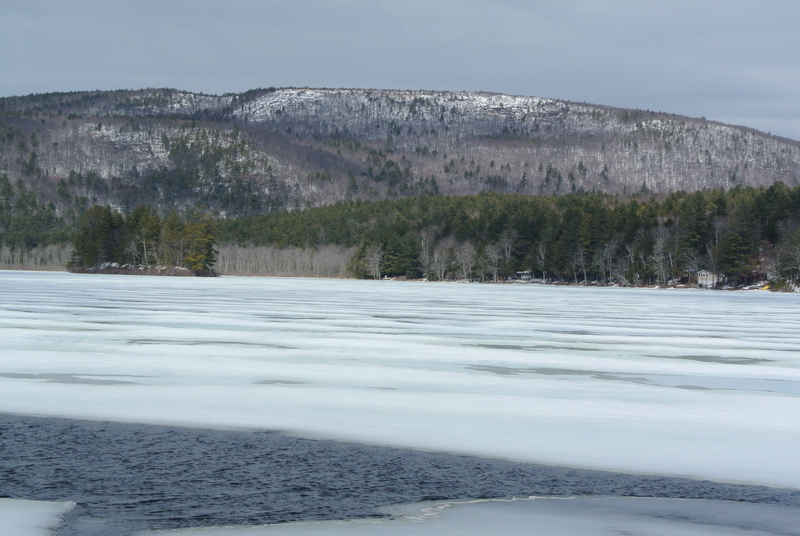 Crystal Lake is part of the Mascoma River watershed. The lake contains one small island: Oliver Island. The water is crystal clear with a rocky to sandy bottom. The lake is oligotrophic ( best water rating ) with a maximum depth of 50 feet. Motor-boating is allowed. 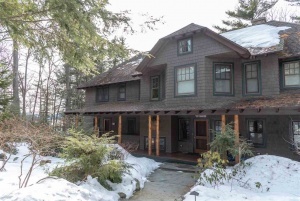 Just to the north is Hanover home to Dartmouth College and Sunapee Ski Area is about 35 minutes south. If you are looking for a lake surrounded by woods yet close to the best NH has to offer Crystal Lake is a great choice. Lakefront Monday highlights different lakes in New Hampshire. 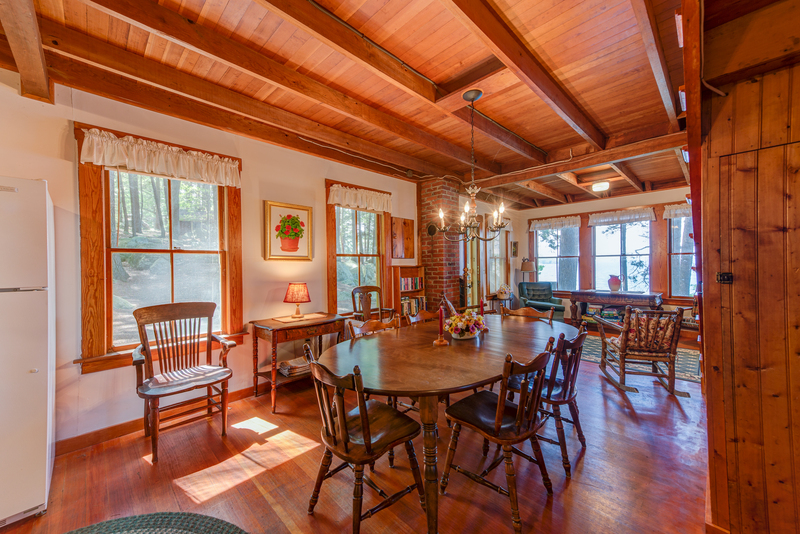 This page is sponsored by Lady of the Lake Realty in Meredith NH. If you want information on a lake e-mail us for lake profile. We will try and have a different lake every week. Lake Waukewan is a 928-acre lake located in Belknap County in the Lakes Region of central New Hampshire. The towns surrounding are Meredith, New Hampton and a slice of Center Harbor. The lake has an average depth of 22 feet with a maximum of 70 feet. The water is crystal clear and the lake is oligotrophic ( best water rating ). Water flows into Waukewan from the Snake River a wonderful kayaking adventure and flows out at Mills Falls in Meredith. This cold water lake is well know for rainbow trout fishing and smallmouth bass. Motor-boating is allowed but jet skis are banned. The boat launch is on Waukewan St. The lake is the reservoir for Meredith but all water sports are allowed including swimming. 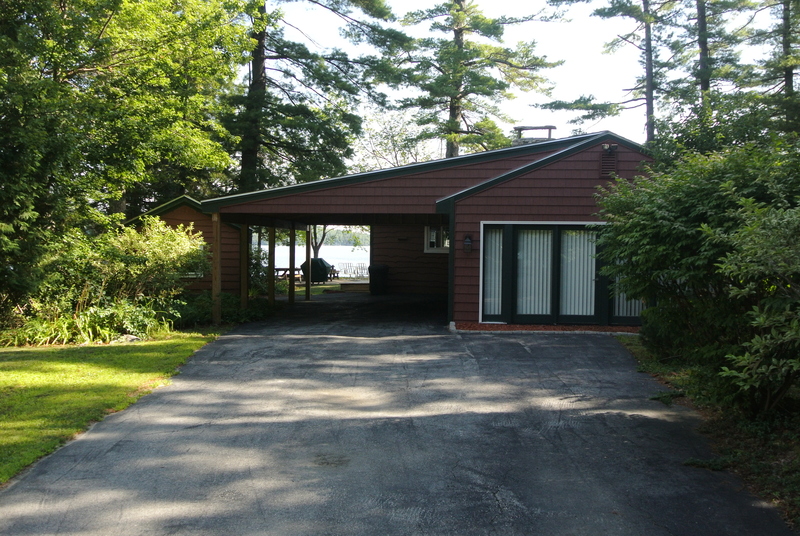 This lake is ideally located minutes to downtown Meredith and 7 miles from exit 23 on 93. Major ski areas are 35 minutes away and shopping is minutes away. Most people don’t even know this wonderful lake exists. Lake Kanasatka is located in Moultonborough just off Route 25 in Carroll County aka the Lakes Region. Early maps refer to this pristine lake as Long Pond, presumably because of its long and narrow shape. The lake is located one-half mile north of and nine vertical feet higher than Lake Winnipesaukee. The lake is 358 acres with an average depth of 18 feet and a maximum depth of 40 feet. The water is crystal clear and the lake is oligotrophic ( best water rating ). Motorboating is allowed but jet skis are banned. It is a warm water lake with some great bass fishing. Major ski areas are a 50-minute ride while shopping is minutes away. My personal favorite hike is the Red Hills to the fire tower located minutes from the lake. Excellent views north to Squam and south to Winnipesaukee. Add this lake to your dream home list. You can view available lake listings on our website.